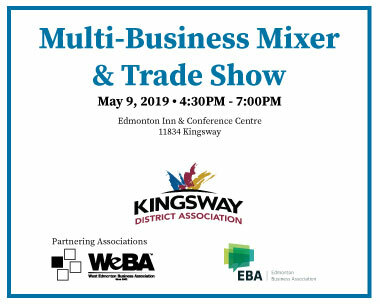 With over fifty businesses focused on health and wellness, the Kingsway District offers some of the best health facilities in Edmonton. Edmonton’s Kingsway District is a shopaholics dream. 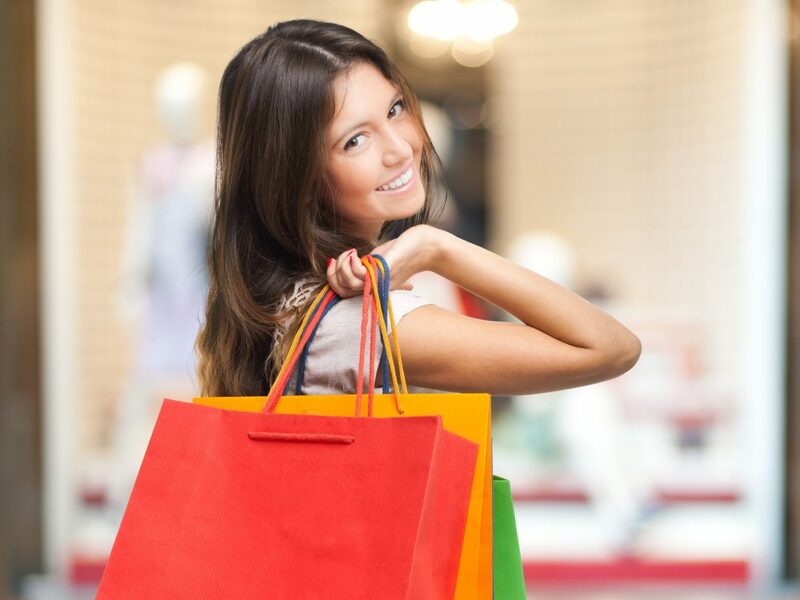 With countless retail stores and boutiques you will find what you need at Kingsway! Kingsway has always been family friendly and engaged with the numerous Edmonton community leagues within our boundaries. Get the inside scoop on your favourite business district in Edmonton. 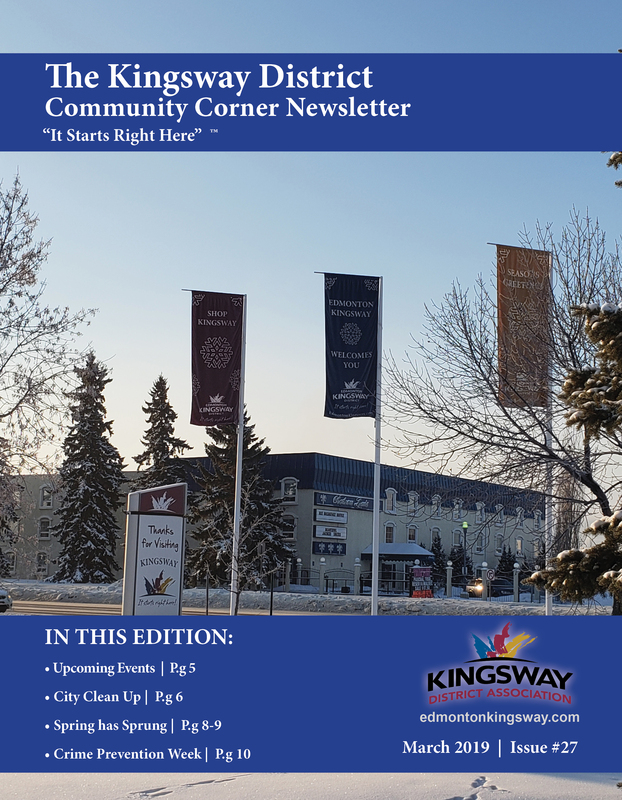 Click here to view our latest Newsletter for all the latest events and information in Kingsway! Hey! Be a part of us! Click here to subscribe to our newsletter, events and notifications!